Finally! - it's arrived, Season 8 of Game of Thrones has kicked off - and Off The Wall are here to break it all down for you. 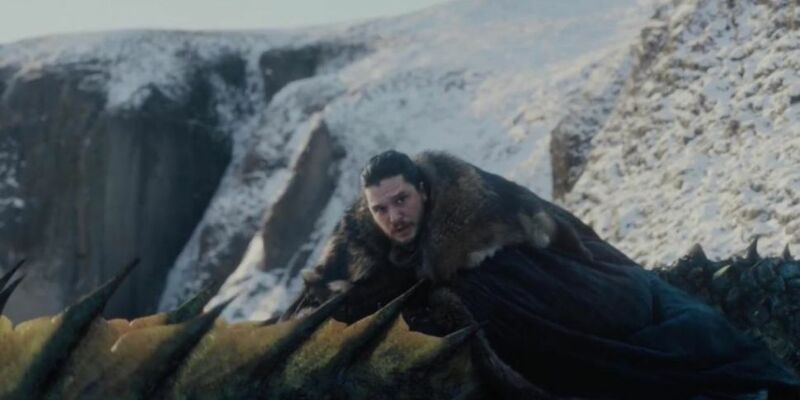 Have you been wondering why Bran is so creepy, how close the Night King is to Winterfell, what Sansa and and Cersei have up their sleeves, or what it means now that Jon is reveeled to be a Targaryen? Well Andy Lee, Sue Murphy and Tommy Rooney are here to guide you through the episode, scene-by-scene. What did you make of the first episode of Game of Thrones? Let us know by following and messaging us @OffTheWall_GOT on twitter and Instagram. It was an episode of scene-setting and reunions ahead of what's to come, we'll also take a peak at the teaser released for Episode 2 - why is Tyrion on the wall? A lot of our predictions have come to fruition so far - but what's in store for the characters of Westeros? Andy's grasp of the history and vast universe that George R. R. Martin has created will further improve your knowledge of what's occuring throughout the eighth season! 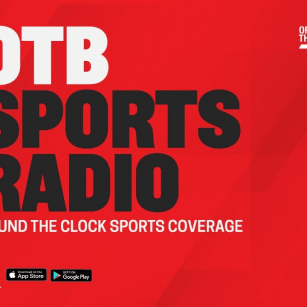 Subscribe to the Off The Wall podcast on Spotify too to listen in every week immediately after each episode! Andy Lee, Eoin Sheahan, Tommy Rooney and Sue Murphy will be with you all throughout Season 8; disecting each moment, guiding you through the deaths and the back-stabbings, and bringing you our theories on the prospects of the living and the dead who are vying to rule Westeros! Join us throughout Season 8 of Game of Thrones! Off The Wall is brought to you with thanks to Discover Northern Ireland - watch it live across Off The Ball, on any of our social channels (Facebook, Twitter, YouTube), or subscribe to the podcast - linked above!